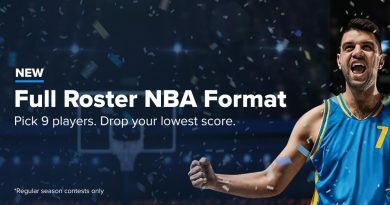 Welcome to our Fanduel NBA DFS Picks for January 17th, 2019. 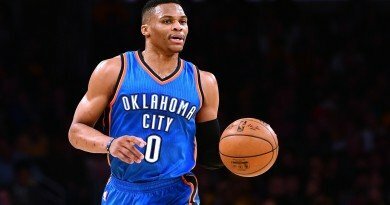 In this article, I share my favorite Fanduel Starting 5 plays at each position. He took 27 FGA in his last game and dropped 50 FDP against the Spurs. You can stack all of the Hornets in this matchup and Walker has scored at least 45 FDP in each of his last 3 home matchups Vs the Kings. Lowry and Leonard are OUT so that opens up a lot of value for the Raptors tonight. He’ll be super low owned but should see heavy minutes tonight in a great matchup VS the suns who struggle on the road. Embiid is questionable and the Sixers defense is far worse without their rim protector. I like all of the Pacers if Embiid sits and Bojan should put up plenty of shots. The Sixers are allowing 60 FDP to SFs over the last 5 games. He took 21 FGA last game and should become the main offensive option without Kawhi Leonard tonight. He’s a little cheaper than Siakam but you could also play Siakam in tournaments tonight. Stacking them both is a decent option. This is a bounce back for Jokic who had a bad matchup against Draymond Green. He should feast on the Bulls frontcourt tonight. He dropped 58 FDP against the Bulls on the road this season and he plays better at home. Leonard and Lowry are out so stack the Raptors against the Suns. 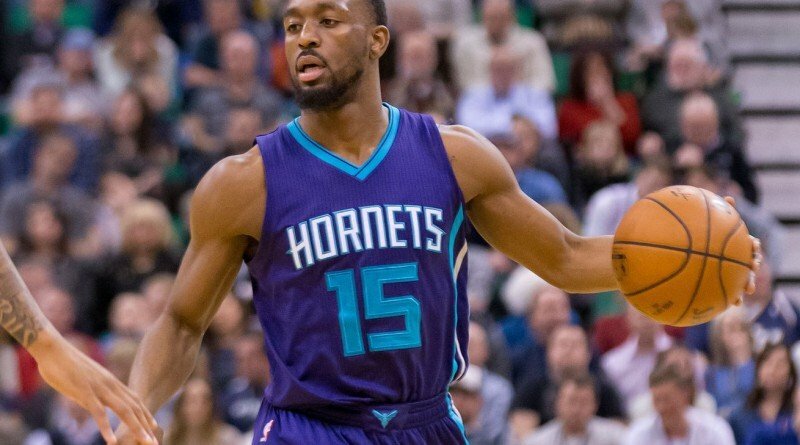 The Hornets should win this game and I like Kemba as chalk followed by guys like Lamb, Batum and Williams. The Lakers should keep this game close and Caldwell-Pope is my favorite play of the Lakers while Westbrook, George and Steven Adams are solid plays.